The LEKKER Sportief: Choice of Champions! 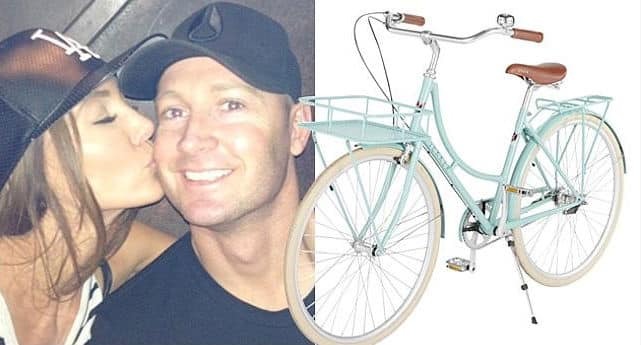 THEY’RE in no rush for children yet but cricketer Michael Clarke was certainly fast in picking up wife Kyly’s hint for a two-year wedding anniversary present. 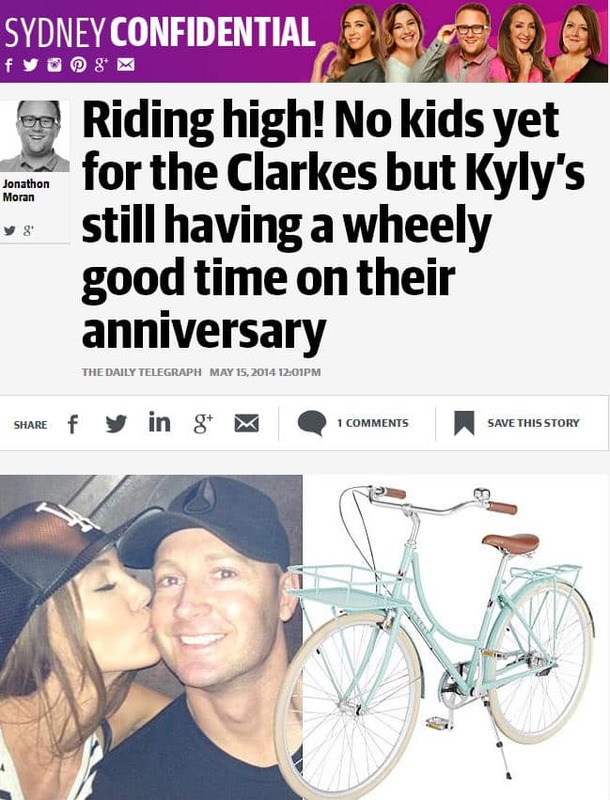 Kyly posted a photo of a LEKKER Sportief bike on Instagram a week ago with the clue, Digging this new ride…hmmmm. Qucik as a flash, Pup ordered the bike last week from LEKKER HQ, having it assembled and sent from Melbourne to Sydney ready-made. This entry was posted in dutch bikes and tagged lekker sportief, michael clarke, kyly clarke.